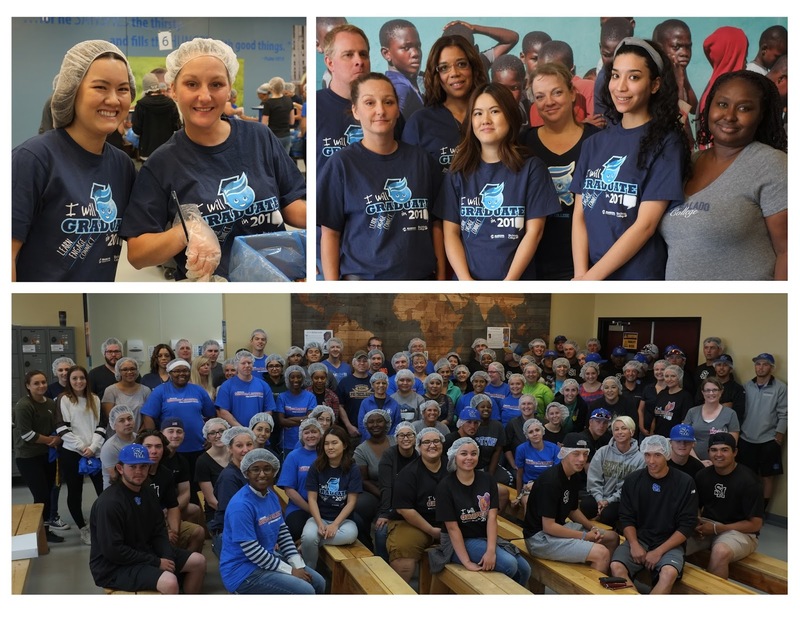 Rio Salado College | RioNews: Thanks to Feed My Starving Children Volunteers! Thanks to Feed My Starving Children Volunteers! 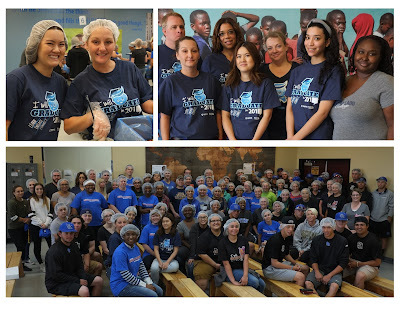 Many thanks to all of the Rio Salado and Maricopa Community Colleges students, faculty and staff who volunteered their time on Friday, April 1 to help Feed My Starving Children - Mesa assemble hand-pack meals for malnourished children. Feed My Starving Children sends food to malnourished children throughout the world.